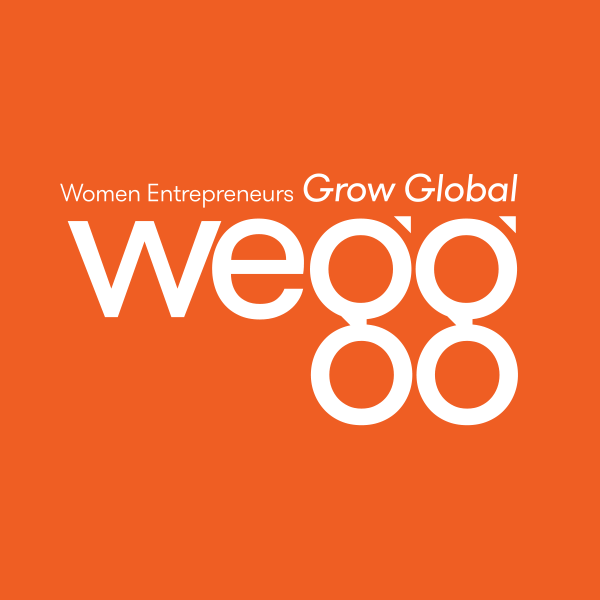 Women everywhere are making great strides in entrepreneurship. Be proud. Note: The World Bank's Group's annual survey of business environments ranks Bosnia 105th out of 178 countries on the ease of doing business. A tough place to set up shop.